Our Board sets the strategic direction, governance and policy for Triathlon New Zealand. The board is made up of Directors with experience across different sectors and a keen interest in growing triathlon in New Zealand. Graham’s first triathlon was in 2004 and since then has fallen in love with the sport. He is a Detective Senior Sergeant with the New Zealand Police based in Taupo. Graham is a member of RATS (Rotorua Association of Triathletes) and regularly competes in triathlons and his favourite event is the Taupo Half Ironman. Jo was born and raised in West Auckland, she now resides in Tauranga and is a member of Triathlon Tauranga and Team Shorebreak. Jo is a regular competitor across multiple disciplines, and her favourite event is the POT Half because it’s local, flat and fast. 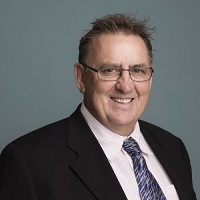 Brendon was appointed to the Board in 2012 and is also the Chief Executive at Sport Southland. He is a Chartered Accountant with a huge passion for all sport and has committed most of his time to triathlon and multisport over the past ten years. Brendon is a member of the Southland Triathlon and Multisport Club where he has held numerous responsibilities as Treasurer and Communications Officer. His favourite events are Challenge Wanaka and the Central Otago Goldrush. Evelyn works for the New Zealand Olympic Committee and is a New Zealand Olympic ambassador for in-school programmes. She was also part of the Triathlon Elite Selection Team for the 2016 Rio Olympic Games. 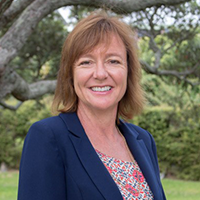 Evelyn is passionate about kiwis giving something new a go and facilitates numerous triathlon and running events. She was the Race Director for the 30 year anniversary of the Kapiti Women’s Triathlon in 2013. Neil has been competing in triathlons for 12 years and has had the privilege of travelling to the ITU Age Group World Championships four times. He has an extensive background as a lawyer in both governance and the commercial sector. Natalie is a proud born and bred Wellingtonian, who has competed and finished 8 Ironman triathlon triathlons (Taupo – 2011-2016 and Hawaii in 2014 and 2016) with a best time of 10 hours 01 minutes. Professionally Natalie has broad experience advising on a range of commercial, trust and property issues, currently a partner at Johnston Lawrence Limited. 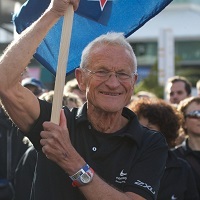 Bruce was a key member of the Auckland City Triathlon Club when the club established in 1989. 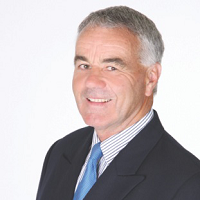 In the past, he has served as Triathlon New Zealand’s Treasurer and was also a vital asset in developing the New Zealand competition rules for triathlon and duathlon. Since then, Bruce has officiated many domestic and international events. Bruce is a retired Chartered Accountant and has previously held directorships on private companies and trusts. He spends his spare time focusing on further development of the Whitianga Bike Park. Garry was a passionate age group athlete for more than 25 years and has represented New Zealand at multiple ITU Age Group World Championships. 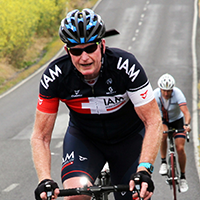 A total hip replacement in 2013 curtailed his running days but Garry is still a very keen swimmer and cyclist. Garry joined the Tri NZ board in 2002; was elected as Vice President in 2004 and served as the President from 2005 until 2016. Prior to joining the board Garry served for many years on the Auckland City Tri Club committee including 2 years as Vice President and 2 years as President of the club. 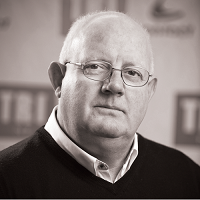 Garry was presented as a Life Member to Tri NZ in 2016. He is currently Vice President of the Oceania Triathlon Union. In his professional life, Garry is a Project Management and Business Consultant in the Construction and Facilities Management industries and has several years of experience at senior management level in the public sector. Garth Barfoot is a recognisable face on the triathlon circuit. After competing in his first triathlon at age 56, he has gone on to compete in numerous Ironman and World Championships, picking up a few gold medals along the way. 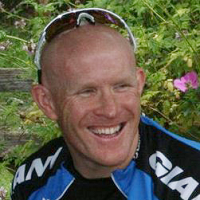 Garth also sponsored the ITU World Triathlon Series event when it came to Auckland in 2012. 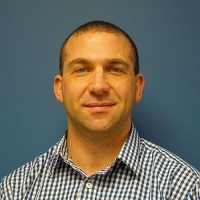 John is a well-established coach and New Zealand Sports Medicine Practitioner based in Christchurch. He completed his medical training in his native country, Holland before immigrating to New Zealand in 1978. John has coached multiple World Champions and Olympians. 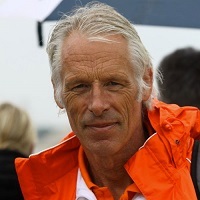 He’s been a part of three Olympic campaigns as a New Zealand Coach and for the Dutch National Triathlon team. John is one of the principal founders of the Canterbury Triathlon Academy and is also practising Sports Medicine at Sportsmed. Peter maintains a wide range of community and sporting interests. He has served as President of the Rotary Club of Auckland, Surfing NZ, Triathlon New Zealand, Surf Lifesaving NZ and has been Chairman of North Harbour Stadium Trust. Peter was awarded the SPARC Lifetime Achievement Award in 2009 for his service to Surf Lifesaving, Triathlon and Surfing. Peter provides independent director, trustee and business advisory services to a range of companies and organisations. Terry lives in Gisborne with his wife, Kathy. Kathy is the Rotary Club of Gisborne West President while Terry is the Gisborne Cycling Club President. The pair operates an events management company delivering triathlon and cycling events. Terry has an extensive and significant background in event management including managing the popular Weet-Bix Tryathlon Series for six years. He is also a patron of the Weet-Bix Tryathlon Foundation. 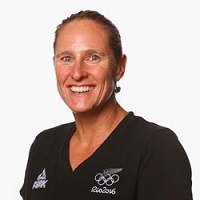 Terry was the Competition Manager for the ITU World Triathlon Series events held in Queenstown (2003) and Auckland (2012). He is also the Event Director for the only New Zealand ITU World Cup held in New Plymouth. 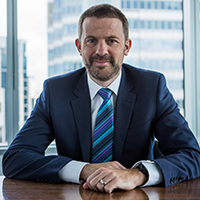 Tom Pryde is the founding partner of Cruickshank Pryde Law Firm and his involvement with triathlon in New Zealand started in the sports earliest years. 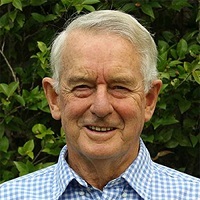 Tom, along with many others, was instrumental in bringing the 2003 World Championships to Queenstown along with a raft of other international events to New Zealand.